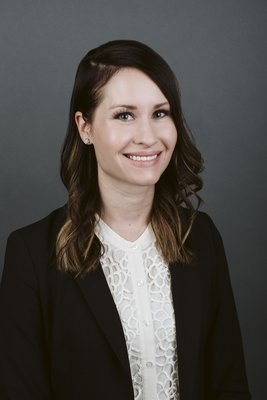 Meredith Vukelic successfully defended a public school district client and a special education unit client against a complaint filed with the North Dakota Department of Public Instruction. The complainants alleged the school district and unit failed to implement a student’s Individualized Education Plan (IEP) resulting in a denial of a free appropriate public education (FAPE), in violation of the Individuals with Disabilities Education Act (IDEA). They also alleged they were denied meaningful participation in the IEP process, in violation of IDEA. The Department investigated the claims and determined the evidence did not support the allegations. Vukelic routinely represents public schools and special education units, providing advice during the IEP and 504 process, and defending against complaints brought before the Department. She focuses her practice on education and employment law.